Digipigi is the digital money box from Credit Suisse. It was developed in conjunction with the Digipigi apps to help kids learn about money management in a fun way. Unlike a conventional money box, Digipigi not only tracks cash, but also transactions on the related accounts. 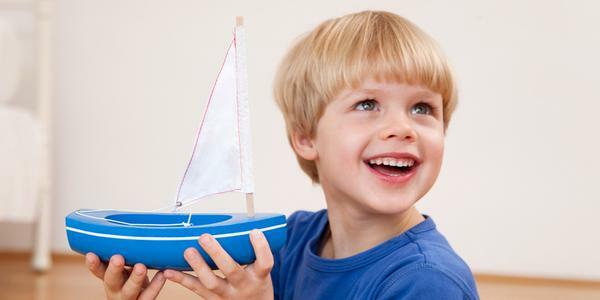 It responds to activities with sounds and facial expressions. Read on to see everything Digipigi can do, and how the idea for the money box was born. Digipigi is a next-generation money box, bringing good old-fashioned values into the digital age. It helps kids handle cash on the one hand while also helping them learn about virtual money in Online & Mobile Banking on the other. Digipigi responds with sounds and facial expressions not only to cash deposits, but also to transactions in the related accounts. This makes virtual money transactions more tangible and easy to understand for children. Parents can teach their children how to manage money with the related Digipigi apps: Kids can set and track saving goals, while parents can pay out pocket money and agree on a reward for special chores. Digipigi and its apps are a clever system for teaching children money management skills. 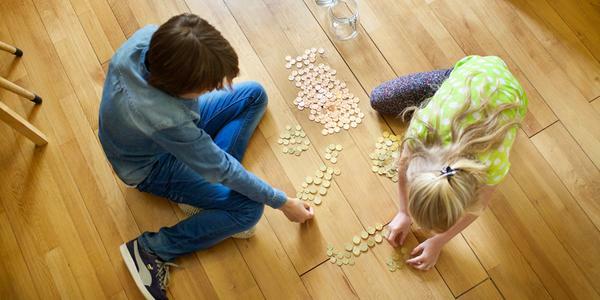 Five insights from our Credit Suisse study on the topic of pocket money, and tips from Pro Juventute on how to manage pocket money responsibly. A column by Daniel Betschart, expert on debt prevention and consumption at Pro Juventute, with suggestions on how to set saving goals together. A full two years passed from the first idea to the finished product. More than 200 people from various departments in the bank worked with great dedication and care to develop the innovative Digipigi money box and its related apps. 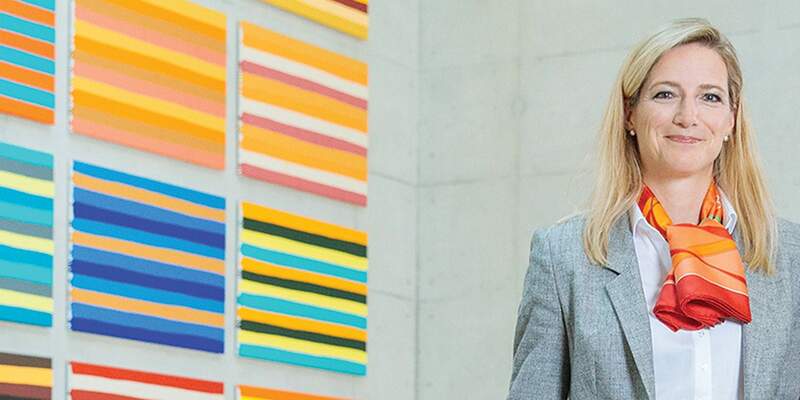 Florence Schnydrig Moser, Head of Product Management and Investment Services at Credit Suisse, was in charge of creating Viva Kids and Digipigi with her team. We interviewed her to learn more about how Switzerland's first digital money box was born. Head of Product Management & Investment Services, Credit Suisse (Switzerland) Ltd.
Ms. Schnydrig Moser, what gave you the idea to create an offer for kids under 12? Our old plastic money box was not very exciting for children. We have many parents working in our unit, and they wanted a more up-to-date product. It soon became clear that what we wanted to do was bring the old-fashioned money box into the digital age – after all, kids must learn to use digital tools at a very early age now to keep up with the world. We also designed Viva Kids as a way for parents to help their children from the very start, and throughout their lives, with all of the financial needs they will face. What innovations does the Viva Kids Banking Package include? One new feature is that the child is the account holder – the child should manage the money in their own account. For example, a Maestro card is issued to children from the age of seven, if their parents provide their consent. However, the greatest innovation is that we are linking the traditional piggy bank with the digital world. The display on the Digipigi digital money box immediately shows when money is inserted or if money is paid into the account. The accompanying Kids app and separate Parents app give the child and the parents control over all balance transactions. This ensures that the child is always guided by the parents. A Maestro card starting at age 7? We are the first bank to offer a debit card for children, so it was important to us to continuously seek input from experts and educators on the entire package. At the age of seven, children have already started to gain an understanding of numbers and time. I see this in my own sons – between the ages of six and eight they make another huge step forward. Of course, they both thought it would be cool to have their own cards. But as I said, parents always retain control and decide when their children are ready to use the card.